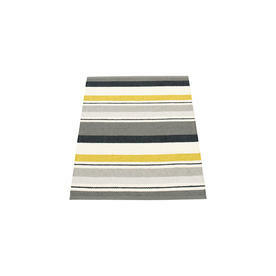 Made in Dalarna Sweden. 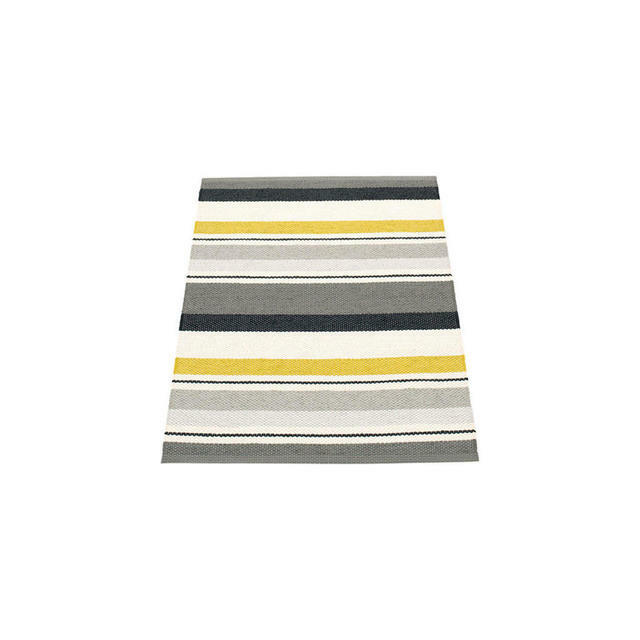 Woven on a traditional loom using wooden shuttles, these outdoor rugs take the concept of the classic plastic rug to a whole new level. 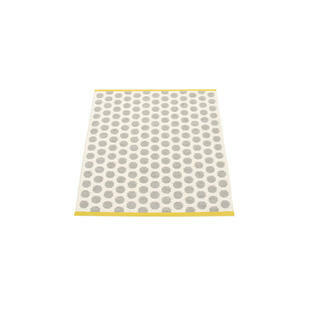 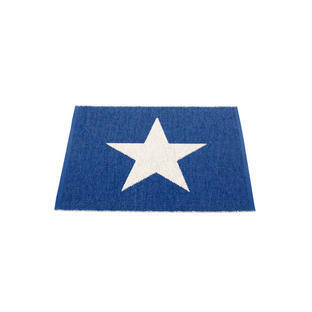 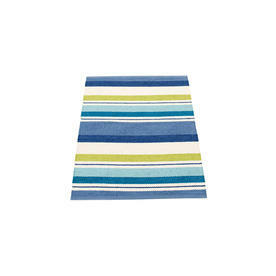 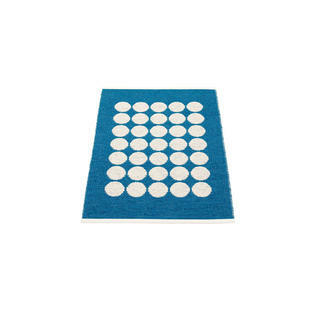 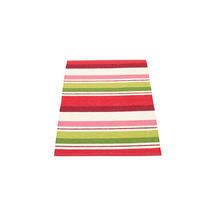 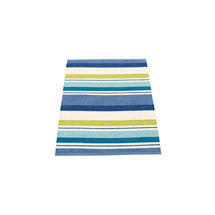 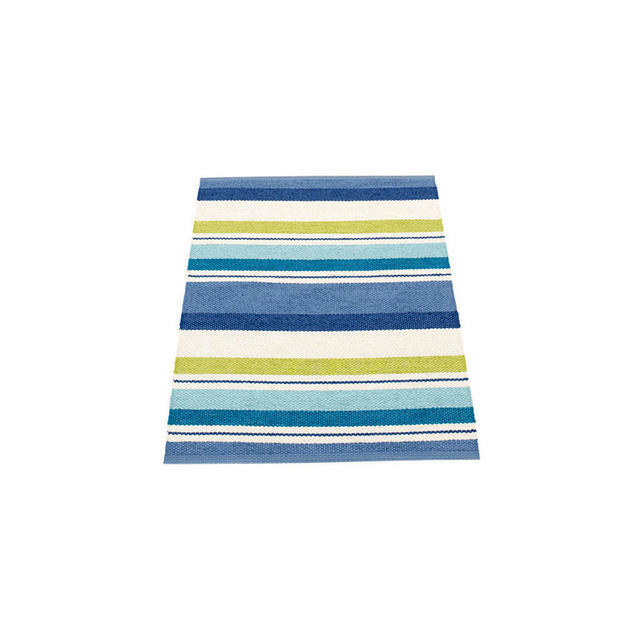 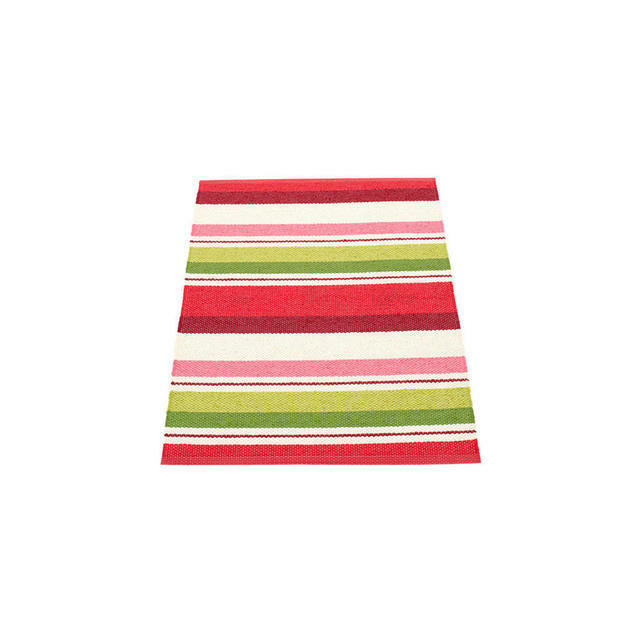 They are perfect if you are looking for a practical rug underfoot.